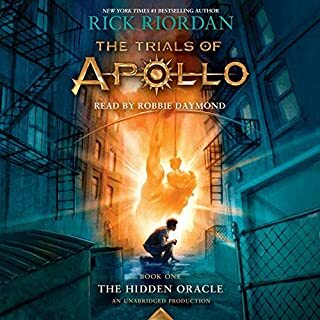 The book was amazing, but the narrator (Robbie Daymond) seemed to be giving Apollo a weird accent, almost British. I really liked the humor in it, and I think Jesse Bernstein is a great narrator. I haven't finished the heroes of Olympus series yet, and I think some parts were spoilers. 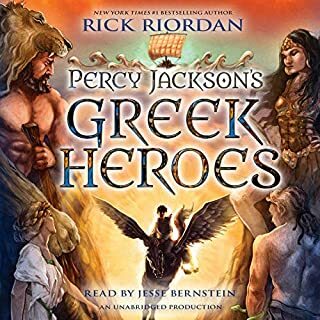 This book is good for anyone who has finished both the heroes of Olympus and the Percy Jackson series. Also, some parts like the oracles are more explained in the trials of Apollo. However, if your looking for information on the Greek heroes for a test or something, this is not the book for you. 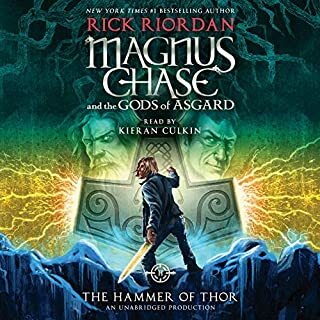 Rick Riordan always adds a lot of humor and sometimes it can get hard to tell the real myth through all the jokes. But if your looking for a book to read because you think Greek myths are interesting, this is perfect.